This happened a few years ago, but I would be remiss to not post about it. 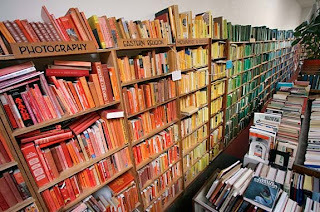 The artist Chris Cobb took every book in the San Francisco bookstore Adobe Books and reorganized them by color. 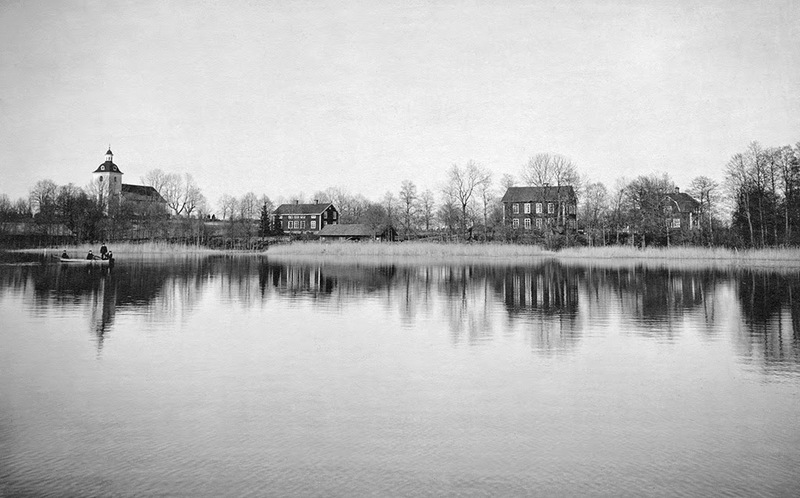 The exhibition, entitled "There is Nothing Wrong in This Whole Wide World," was up from November 2004-January 2005. The piece makes you think about how arbitrary our current system of organizing books is. At least it would if you could get past the beauty of the whole thing. 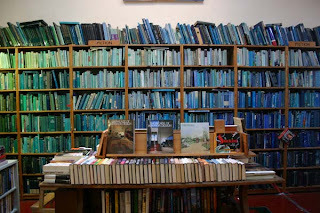 An entire bookstore redone as a rainbow of colors with no regard to subject or author, it was a wonder. More images here and another interview here. A friend and I went by when it was up, and it was fascinating to see in person. There were very small tags and notes for re-shelving for when it all came down. I can't remember the number of total hours involved, but that number was pretty spectacular.